In the second half of World War II, the German Army were facing numerically superior armoured forces on both Eastern and Western Fronts. Their solution was to increase their tank destroyer production to cope with this threat. One of their principal tank destroyers from 1944 onwards was the Jagdpanzer 38t, or 'Hetzer,' of which 2,627 were built in the last 14 months of the war. 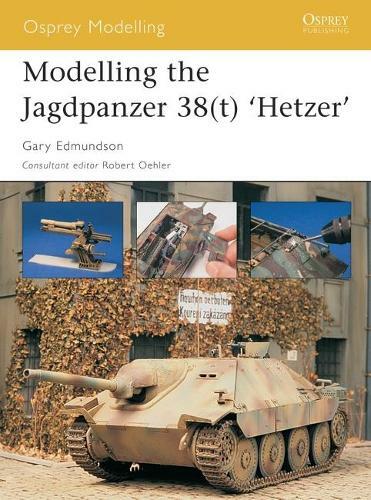 This title covers all the information that the AFV modeller will need to build any of the variants of the Jagdpanzer 38t 'Hetzer,' including the Bergepanzer recovery vehicle. It also covers all the camouflage, paint schemes and markings that were used on this vehicle.